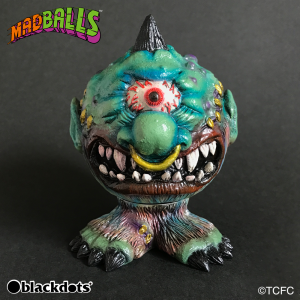 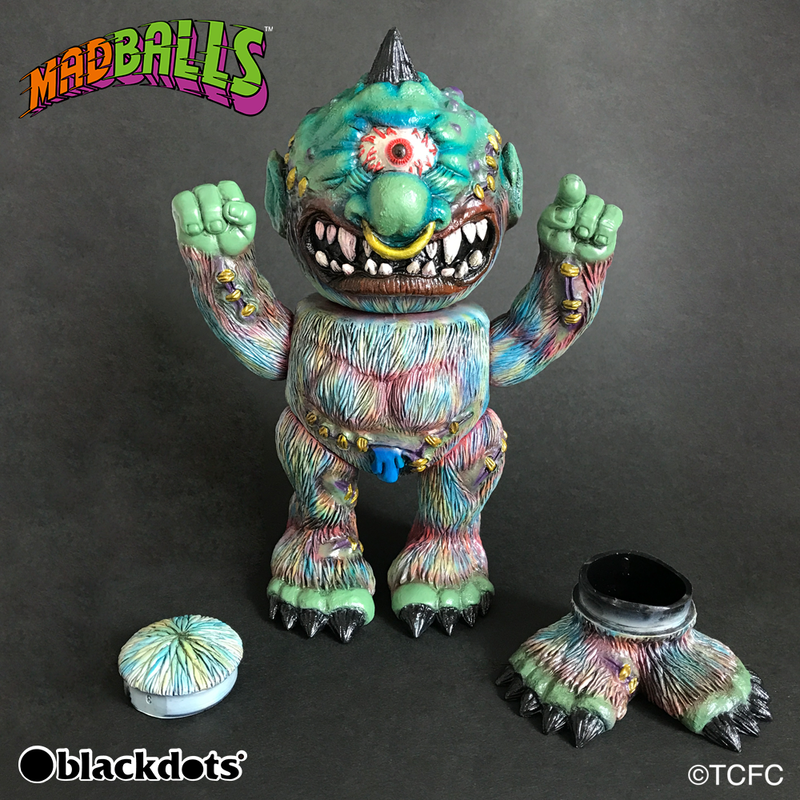 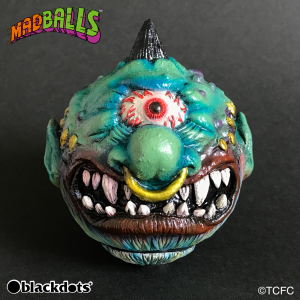 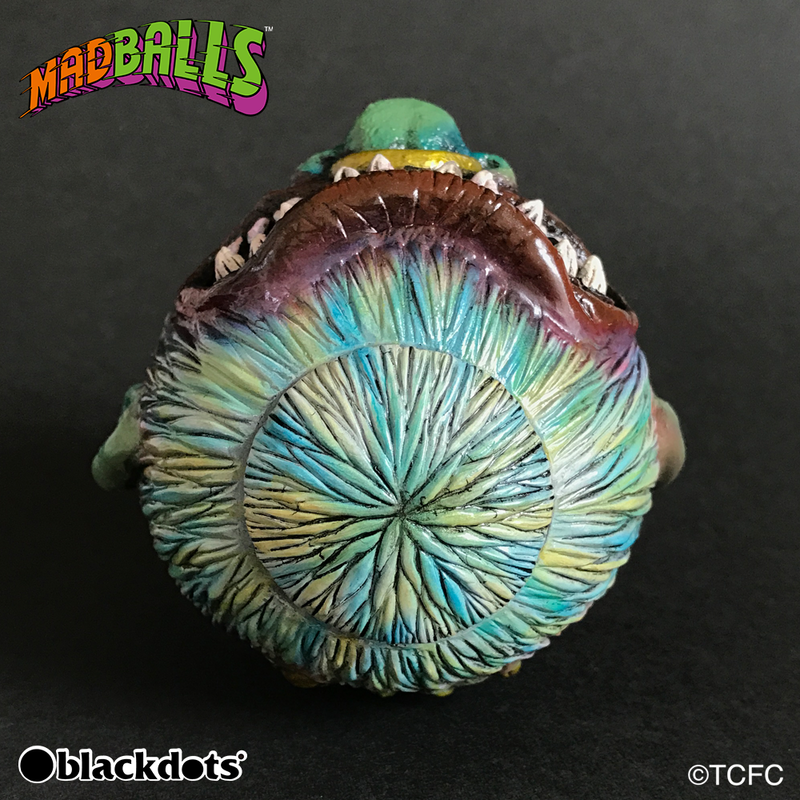 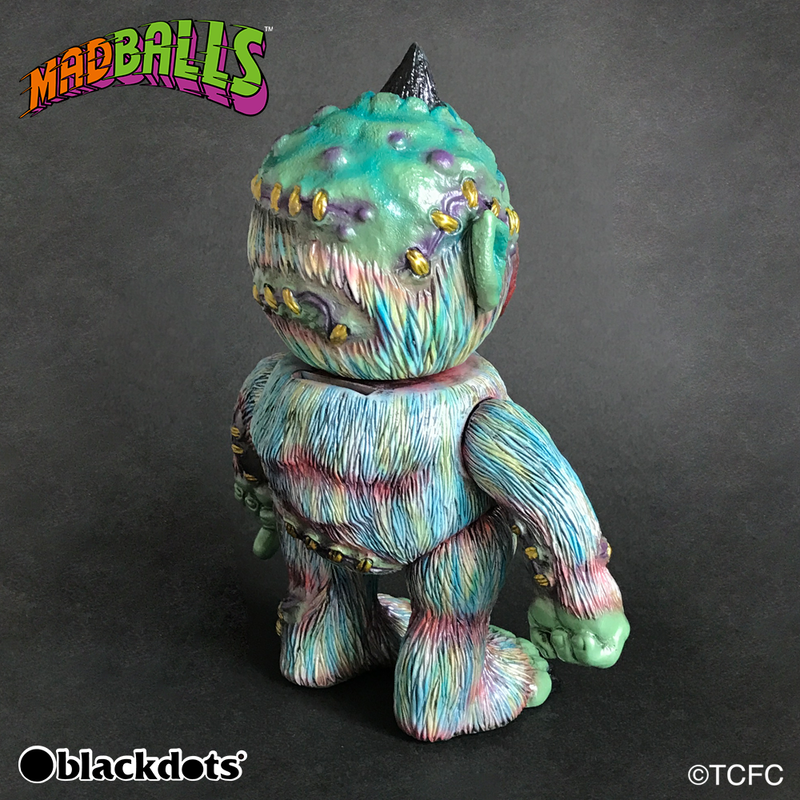 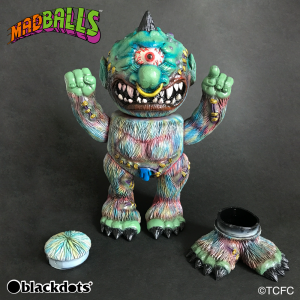 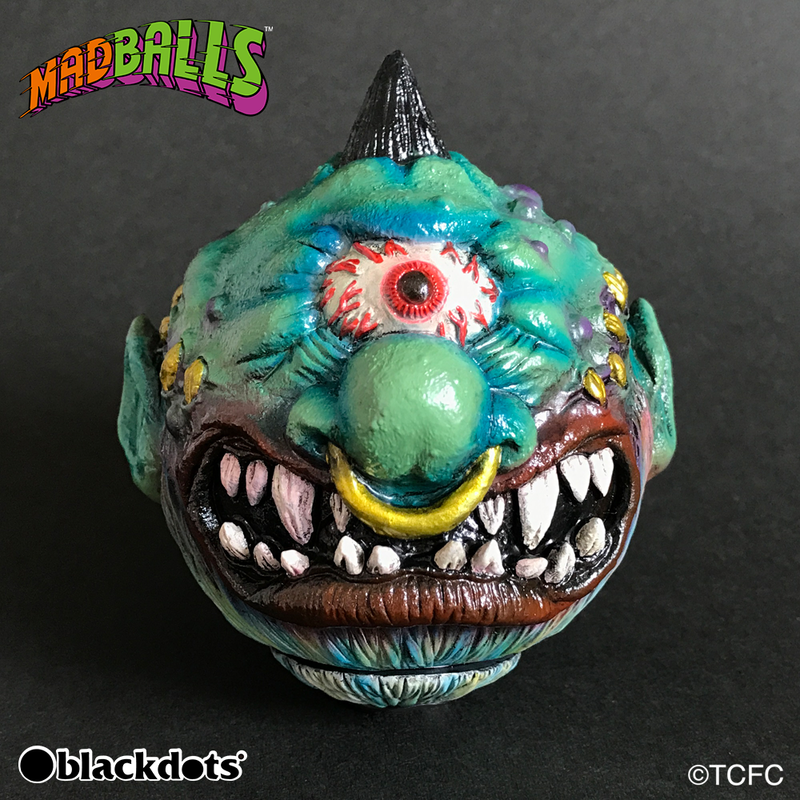 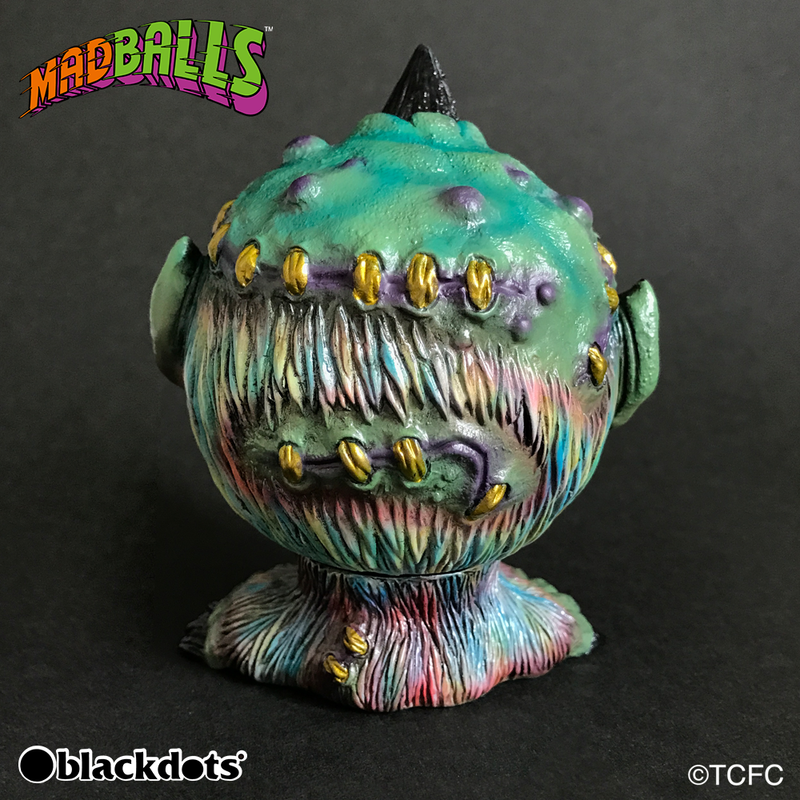 Here comes from the most popular brand of the 80's MADBALLS the new「Toxic Color」 version of SOFUBI COIN BANKS! 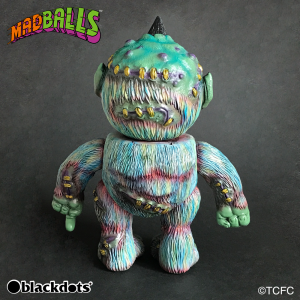 These versions are hand painted by the man in charge of the sculpt KENTH TOY WORKS himself! 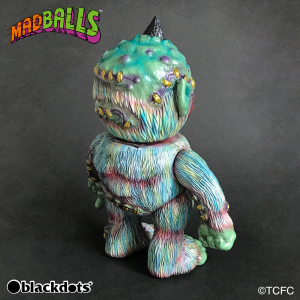 These items will be released exceptionally before the standard full color edition!!! 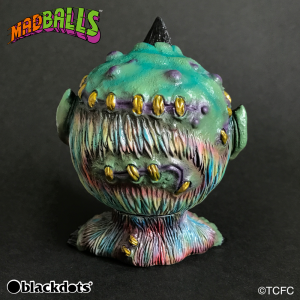 Don't forget to get yours! H：Around 170mm / Ball only "70mm" / Ball with feet "85mm"